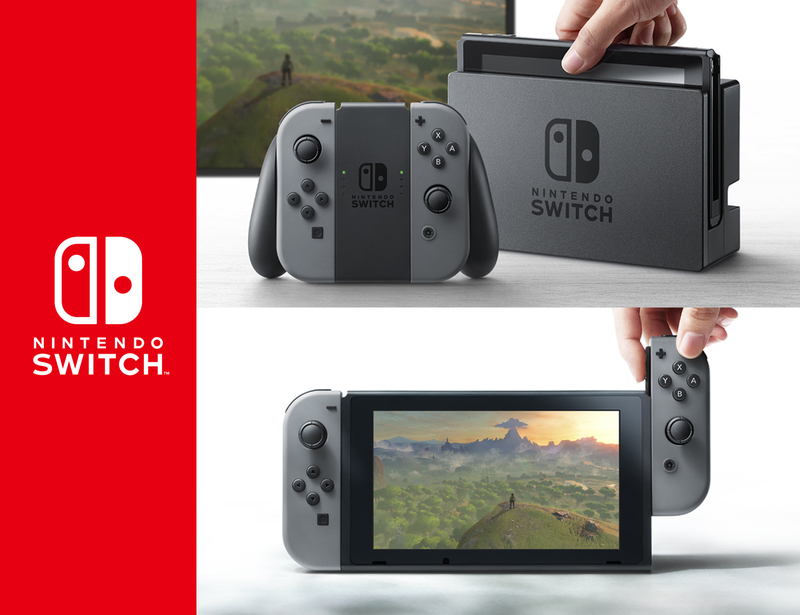 The Nintendo Switch has finally been revealed. The three-minute trailer, above, gives us our first official look at the long-awaited console. Ledinsky Tells Stockholm, CA That "Donald Trump Makes [Him] Wanna Smoke Crack"
Devin The Dude – I’m In The Galaxy Music Video Be Sure To Catch Devin On His Latest Tour "D-Tour"